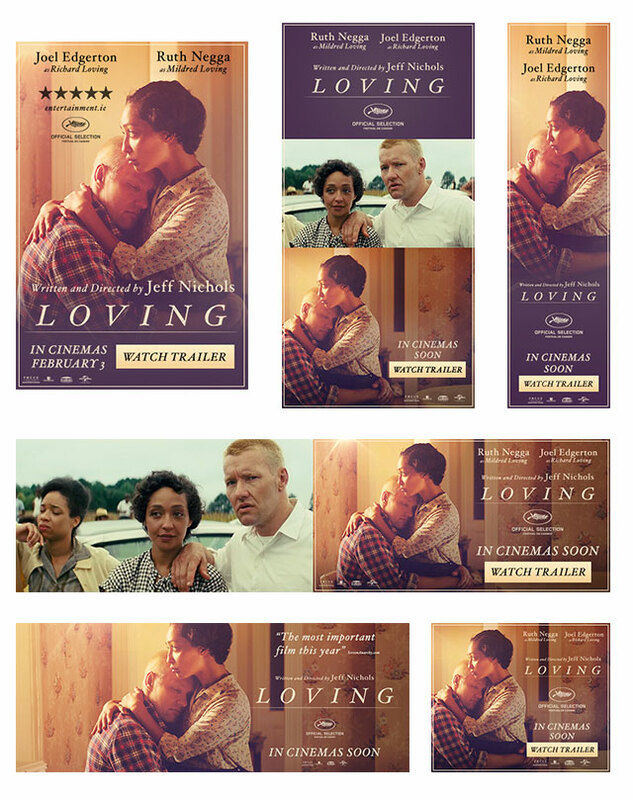 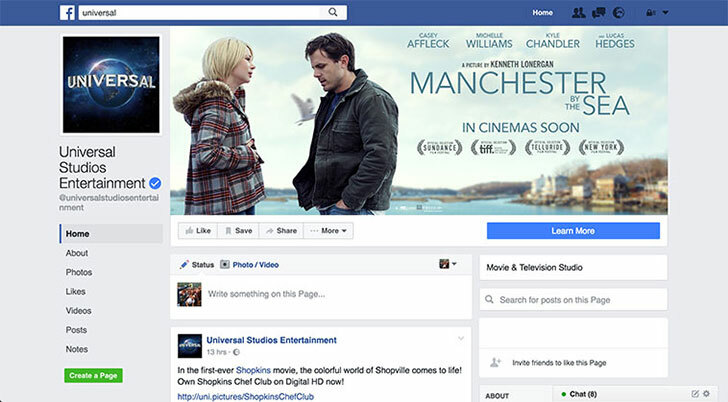 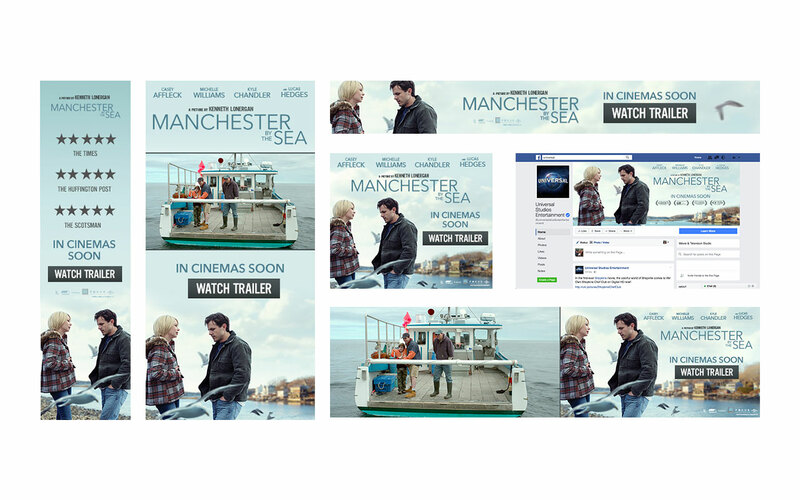 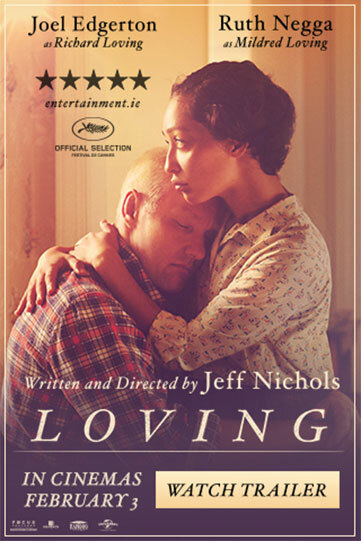 During the 2017 movie awards season, Feref created and delivered UK & Ireland and international toolkit campaigns across multiple markets for Universal Pictures’ multi award-winning Loving and Manchester By The Sea. 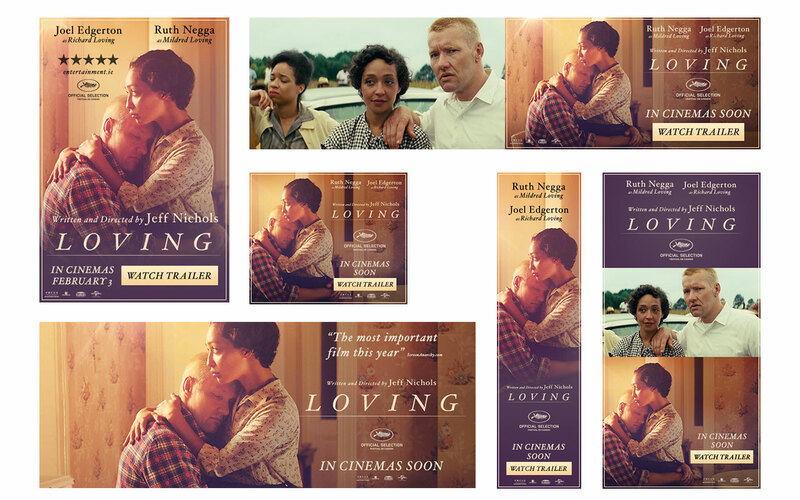 Creative was led by the films’ outstanding reviews and select quotes to drive buzz and build momentum in the run up to and throughout the awards season. 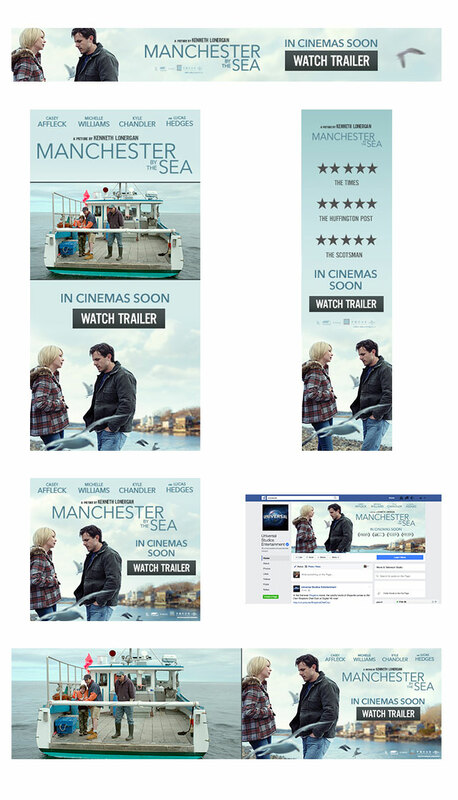 Manchester By The Sea garnered 12 BAFTA/Oscar nominations and 4 wins; with Loving earning 4 Oscar/Golden Globe nominations.